Looking out the plane window at the fluffy clouds simply resting in the sky like puffed up pillows, a bright red danger light, a blaring siren, and hurtling towards the ground at the speed of sound.These were the last few things to happen before the young teen blacked out, from not only the crash but also from her fear.She had no idea what was really going on until they had started to descend against their will.She had been too confused by how fast the events were flying by.But now that it had stopped, her eyes fluttering open slowly, pain beating the back of her head like a drum, had she taken in everything that happened. She tried to get up but flinched from the continuous pain and laded her head back in the seat.She set her head towards the window with most of her energy, taking in the scene before the pain forced her head back to it's original position.That one scene she had gotten to wittness, was nothing but a couple of branches of a rather large tree with several trees below it.To her something about the scene seemed familiar, like she knew the type of area she was in, but her mind would not let her focus, wanting to rest after the crash. The Girl waited for what seemed like hours, but in truth was only a minute or two, for her body to react how she would have normally.She moved, this time with more success, but not enough to be completely healed.She moved over to the two seats next to her, listen for breath, nothing.This couple had been killed.She limped over to the next seat, clutching the arms of it for her own support.She could hear the quick breaths, and instantly knew she had to wake this person. "Wake up... please wake up..."She spoke, her voice barely above a whisper. She didn't know why she didn't speak up, but she put it as a reaction to everything.She raised her arm and very lightly shook the person for hope that they would soon wake. Okay, I plan to have a little Romance, but please do something to censor the more mature things. history-Bailey is a typical small town girl; she lives on a huge farm. She daily milks the cows and feeds the goats just like any other farm girl. Bailey loves her parents with all of her heart she wouldn’t trade them for the world. And every summer baileys parents send her to go help her aunt at her farm. Bailey was real excited about this summers visit because her aunt said that her dog had puppies and bailey might be able to keep one. Bailey got ready and said goodbye to her parents for the summer and got on the plain. Personality: calm, withdrawn, stand-offish, and loyal to those he's become attached to. History: Kaiden grew up on the streets. He raised himself after his father's death. Kaiden's past is filled with lots of mystery. He's been in so much trouble all his life and has lost all interest in everybody else. When he does become close to somebody he would die for them but even then it takes quite some time. He lives on his own and is quiet until talked too. 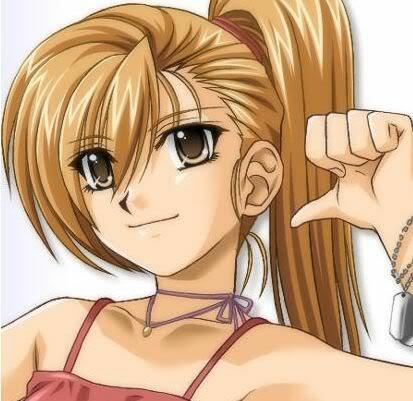 Personality: Terra is a rather quiet Girl, but don't think she just follows the crowd.She's very independant and doesn't like to just agree, rather submit her opinion and get people to follow her. History: Terra's History shall be revealed through the story. Kaiden breathed out in pain. 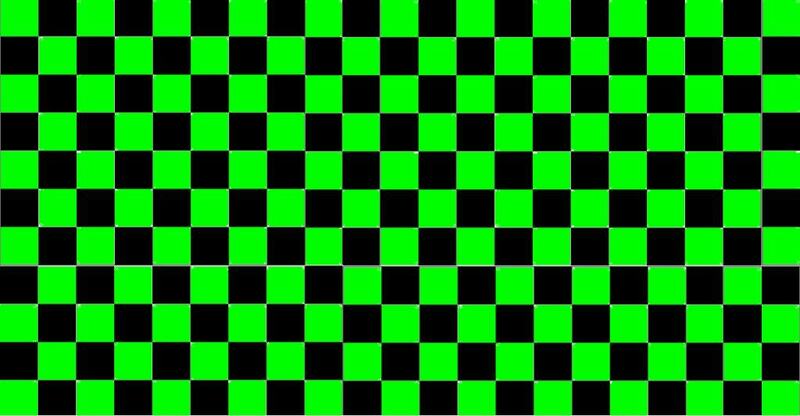 He opened his eyes and moved his hand to wipe blood from his eye but felt a sting. He pulled away in shock to see the blood. He turned to the girl who had been shaking him, "What happened?" He asked slowly trying to wrap his head around all that had happened. She looked over him, he couldn't be much older than she was.Infact he was probably her age, and this made her wonder, why was he on the plane.I mean she was young to, but she had reason to be here, at least she thought she did.That struck her as unusual, she couldn't remember why she was on the plane.She wanted to deal with it, but pushed it out of her mind as she heard a breath from the single seat across from them.She moved over to the person and shook them. Bailey opened her eyes. She felt a drop of blood run down her cheek. She used the sleeve of her brand new New York sweatshirt she got from her parents as a goodbye present to wipe away the blood. She had a small cut above her eyebrow. It stung when she touched it. Bailey looked at the girl. 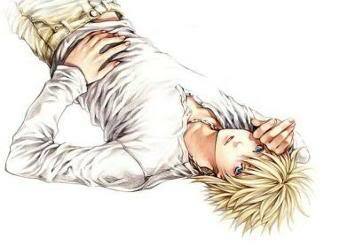 Kaiden forced his eyes to stay open, when he became aware of where he was he realized that his Forehead was bleeding and his leg stung. He pushed away the plane and unlocked himself from the seat. He crouched down low and began to help the girl from earlier. Bailey unbuckled her seat belt,"who are you guys?" "What just happened?" "Where are we?" Bailey asked in a scared but frantic voice. "im confused ,and scared" she said. Bailey turned around to look out the window ,all she saw was fog. 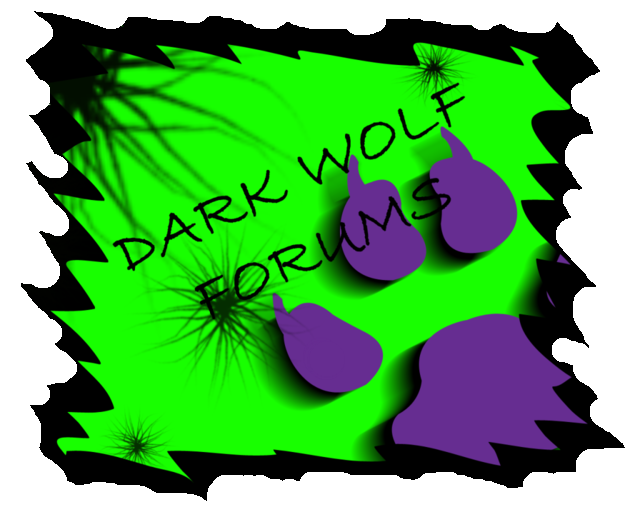 Dark Wolf Forums :: Roleplaying!